A Food Bank is a place where food is donated and distributed to people in the local community who need it most. In the UK many people go hungry and struggle to feed their families for many different reasons. The rising cost of living, combined with wage freezes, job losses and relationship breakdowns means that many people are now living below the poverty line and are unable to put food on the table. This has led to the increasing need for food banks. If you are currently unable to afford the food you need to live a healthy life then get in touch with us for help. 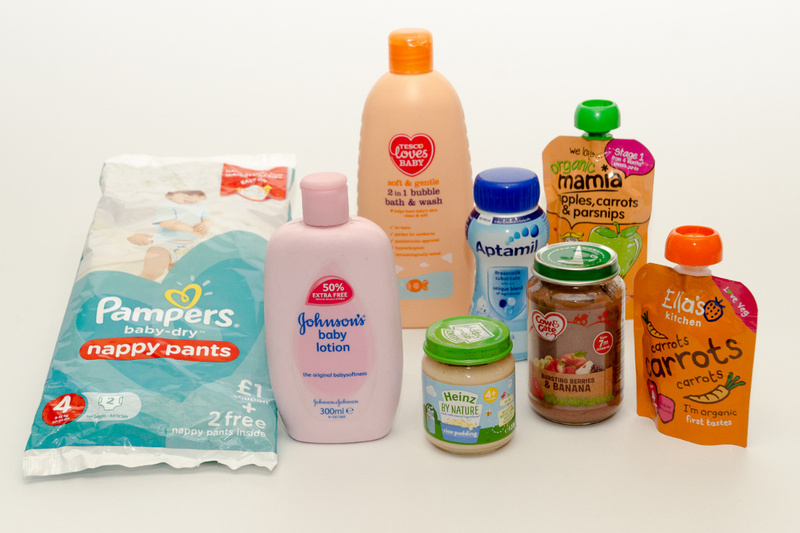 Fusions food bank can also provide you with toiletry and sanitary packs, cleaning packs, baby packs. If you require any items please request assistance through LWP, make a self-referral or ask our team for more information when you pick up your food pack. We may also be able to help with and some soft furnishings and bedding depending on donations. If you are in immediate need and are receiving benefits that allow you to claim a housing payment then you can claim for a food back through the Local Welfare Provision (LWP). This can be done on the phone by ringing 01484 414782. Lines are open from 10am to 5pm Monday to Friday. 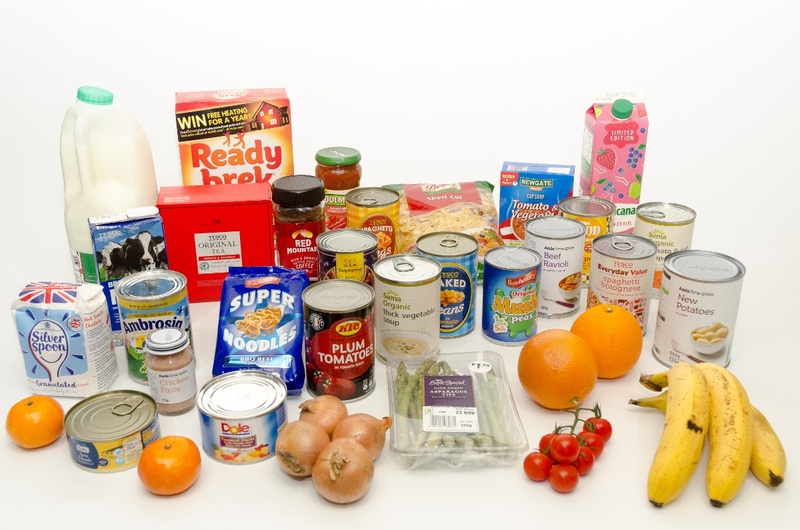 If you have recently had a change of circumstances and have not yet made a claim to benefits then you can still access a food back by making a self-referral by calling in at our Dewsbury office. (link to contact us) If you are working with another agency they can assist you to call the LWP or make a self referral. We receive most of our supplies are received via donations. These items come from items being donated at our collection points along with non-perishable items donated through organised food drives in our local community. On a daily basis we receive fresh produce from our supporters at local stores and organisations. All donated items we receive are sorted and checked by our staff and volunteers ready to be distributed to those needing support. We check all food and non-food items. Example of Fusion Housing foodbank food pack. Packs may vary based on individual need and circumstances. Our food packs contain packet and tinned foods as well as fresh fruit or vegetable, bread and bakery items. The packs are nutritious and contain a variety of food that can be tailored to meet your needs and cooking facilities available to you. 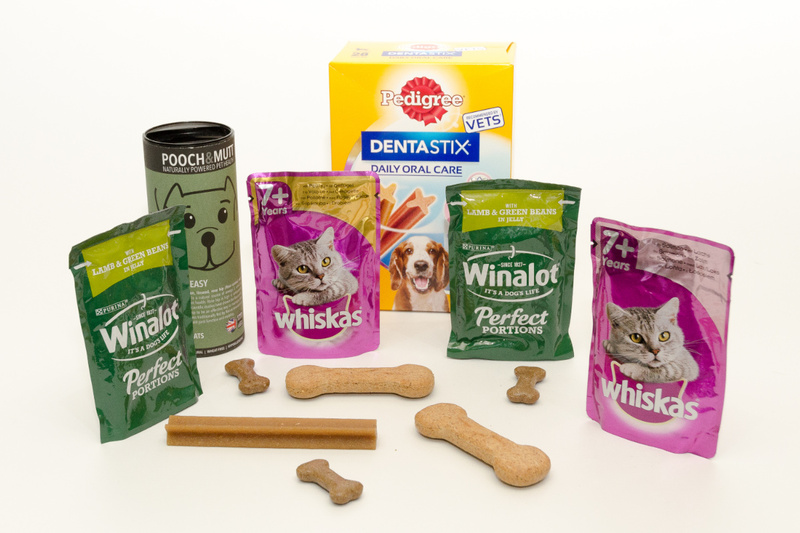 All our packs can be adapted to meet any dietary requirements and needs. If you have any food intolerances or allergies or special food requirements we will make sure we can provide you a pack that meets your personal circumstances and does not leave you with items you can’t eat. 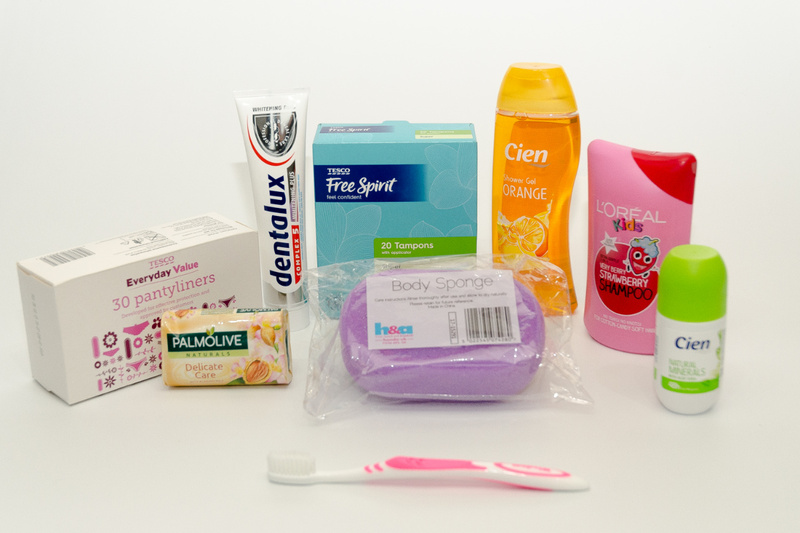 A standard food pack provides enough food for an individual to eat for up to 7 days. It includes fresh and no perishable foods that provide a nutritionally balanced diet.